We have been hearing about the Google Pixel 3 Lite for quite a while now. It was back in November that we first heard of this stripped down version of the Pixel 3. In fact, it was our friends over at 91 Mobiles who posted the first ever renders of the device in collaboration with @OnLeaks. 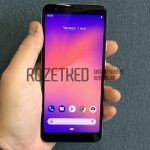 Three months on, while Google continues to maintain silence over the existence of this device, a new video of the Pixel 3 Lite has surfaced. The video was posted by Andro News, a little-known Ukranian tech blog that seems to have gotten hold of a pre-production unit of the phone. Uploaded on January 16, 2019, the video already has 17,000 views. While the source of the video does not really have any track record of previously leaking stuff, the video is quite convincing. It is, in fact, the clearest, most comprehensive video of the Google Pixel 3 Lite currently on the web. We have embedded the video below. 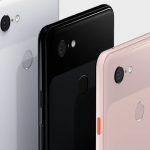 The Pixel 3 Lite is, well, a light-on-features version of its more illustrious sibling but does include one interesting feature that is not found on the more expensive models – a 3.5mm audio jack. Other specifications of the Pixel 3 Lite include the brand new 10nm Qualcomm Snapdragon 670 chipset with Adreno 615 GPU, 4GB of RAM, and 32GB of onboard storage (which in my opinion is way too low) with no option to add a microSD card. That said, being a Pixel device, you will get unlimited storage on Google Photos for images captured using the handset. The phone retains the USB Type-C port at the bottom but has a mono speaker. The body of the device, while similar to the Pixel 3, is made of plastic. The Pixel 3 and the Pixel 3 Xl get a glass-metal body. 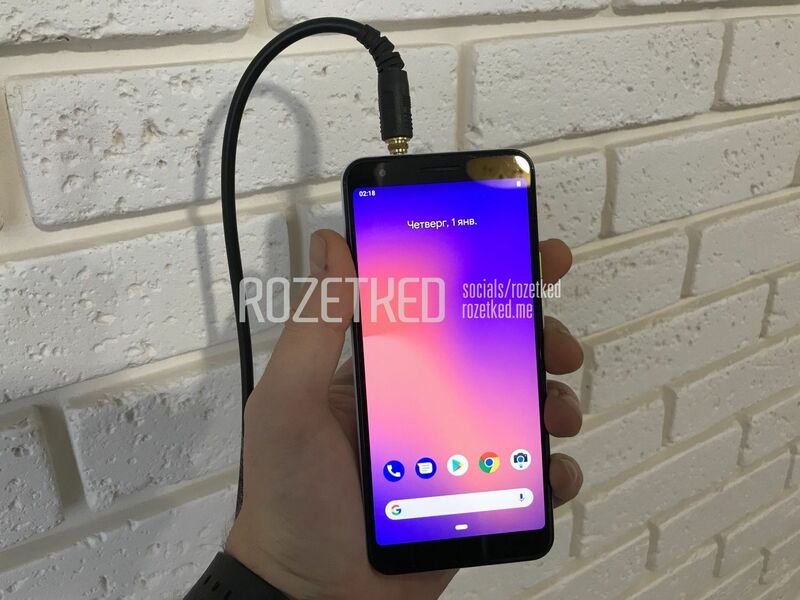 The display used on the Pixel 3 Lite is a 5.56-inch panel with a resolution of 1080 x 2160 pixels. At this time we are not sure if this is an AMOLED panel or an IPS LCD display. Both the flagship class Pixel devices are known for their excellent imaging capabilities. It is possible that the Pixel 3 Lite will also feature above average cameras. In fact, the primary camera on the Lite version seems to be the same 12.2-megapixel, 28mm, f/1.8 unit that is used on the other Pixel devices. The front camera setup, however, consists of a single 8-megapixel camera. The Pixel 3 Lite is rumored to feature a 2915 mAh battery that should be able to keep the phone powered for an entire day with normal usage. The phone will run the stock version of Android 9 Pie, currently the latest stable version of Android. 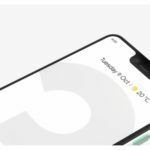 As of now, there is no indication as to when Google plans to officially launch the Google Pixel 3 Lite. The person in the video, however, has indicated that the phone could be launched around the time of Google I/O which is still four months away. 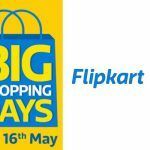 The Pixel 3 Lite could also come to India where it will be positioned as an affordable alternative to the Pixel 3 and Pixel 3 XL devices both of which are ridiculously expensive. 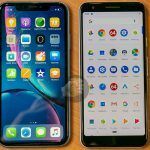 If Google prices the Pixel 3 Lite sensibly, it might even compete against the likes of affordable flagships like the OnePlus 6T and the ASUS Zenfone 5Z.